Grief is a form of healing that differs in patterns. It is a combination of a variety of emotions that an individual can probably contain. 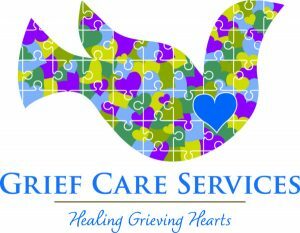 Though grieving is the process of recovery from the loss of a loved one, it carries all the expressions that can cause damaging effects if not thoroughly handled. Mourning, on the other hand, is a state where an individual tries to internalize and understand all the emotions he gets from that particular sad experience. 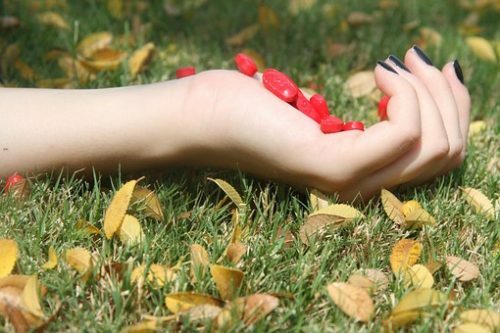 Grieving is ideal for those people who suffer from a general expressive pain. It is when they tend to look for better ways to develop a more strengthening emotional stability. 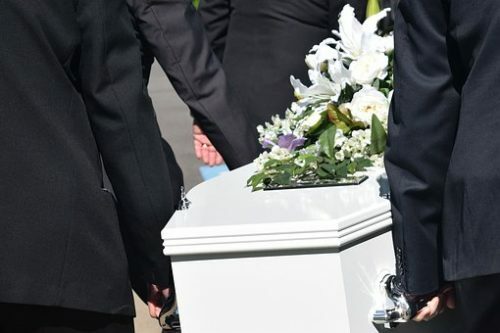 The sorrowful experience can make a person respond to his environment differently; therefore, the consideration in handling the bereavement varies in a different approach. There are some types of grief that an individual can easily handle. It is where their mental and psychological well-being is at stable capacity that functions as to its normal use. However, if the emotional sustainability doesn’t participate in the person’s mental health, psychiatry requires treatment that relates to mental health complications. In psychiatry, prolonged grief can have diagnostic criteria. According to research, those people who battle with their emotional struggle within a month or year can develop what they call ‘complicated grief disorder’ (CGD). It is a chronic state of grief that intensifies the problem of accepting the death of a loved one. It makes an individual functionally impaired and unable to distinguish reality. In most studies, CGD can create a more complex relationship between post-traumatic stress disorder and major depressive disorder (of which both are mental health conditions). It makes a person vulnerable to extreme anxiety and depression that can probably lead to sleep disorder, aggression, self-inflicting harm or even suicide. The mourning process is considered normal for human identification. However, in psychiatry, the damaging results of prolonged grief continuously bring abnormalities on different levels of behavior. People think that the process needs time that they never want to talk about it. However, the more they ignore the fact that addressing it is necessary, the more intense it gets to become a standardized category of mental disorder. The regular basis of a person when it comes to his reaction based on what he portrays can become an act of psychological dysfunction. It means that when a person is unable to reset his disposition, he will have a significant chance of exacerbating all of his mental, emotional, and psychological growth. 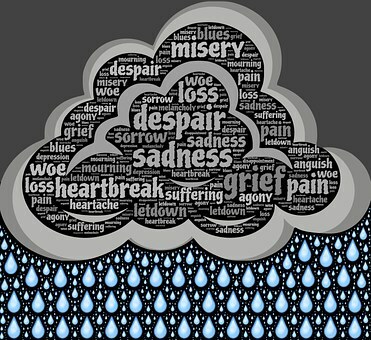 People should understand that grief is not only a ‘thing’ that comes with sadness. It is honestly a damaging factor that hinders a person to recover from the loss of a loved one efficiently (if prolonged). It is considered a mental issue that generates different types of emotional and psychological abnormalities. The damages it will bring can eventually make someone feel guilty, emotionally numb, lonely, unresponsive, and isolated. In case you want to check with a counselor, go to the BetterHelp website today.